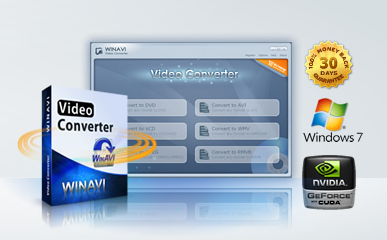 Convert all video formats to WMV,AVI,RMVB,RM - Give you support for converting video files to most popular video formats: WMV, AVI, RMVB,RM easily. such as AVI to WMV, VOB to WMV, MPEG to WMV,WMV to AVI,VOB to AVI, MPEG to AVI,WMV to RM, DVD to RM, AVI to RM, etc. Convert all video formats to DVD,SVCD,VCD, MPEG formats as output - Convert video/audio formats files to DVD/VCD/SVCD formats.Preset DVD menu and burn it to disc with other third party burning tools. Support for almost all video formats as input - Input all the video formats including including: AVI, WMV, RM, RMVB, MP4, MPG, 3GP, FLV, SWF, MOV, MKV, VOB and so on. Support DVD/VCD/SVCD even HD as output - Convert video/audio formats files to DVD/VCD/SVCD even HD formats and preset DVD menu. 4X Speed with ZJMedia’s AV compress engine - Own Independent Property - ZJMedia’s AV compress engine with the state of the art technology, and convert 4G movie only need 10 minutes. Preview video in real-time option. Automatic shutdown option after the end of conversion.